Hi, this is Brent White. 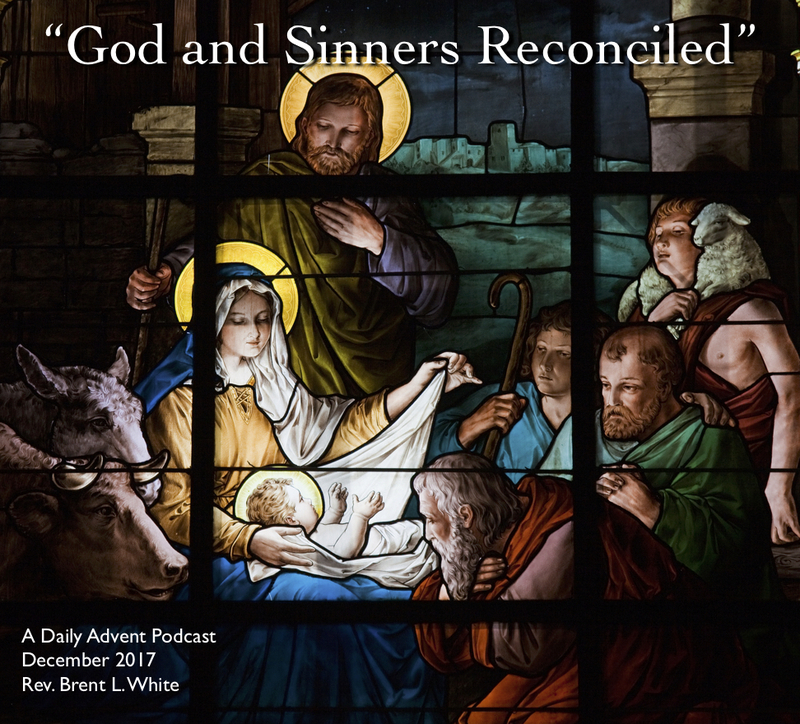 It’s December 13, 2017, and you’re listening to Day 11 of my series of Advent podcasts. This is Herb Alpert’s version of “Jesu, Joy of Man’s Desiring,” from his 2017 Christmas album The Christmas Wish. Yesterday, I talked about Joseph’s decision to break off his engagement with Mary. But before he could go through with his plans, an angel appeared in his dreams and confirmed everything Mary had told him. Here’s something I want us to notice about the story of Joseph in today’s scripture: Surely his circumstances didn’t have to be so difficult! Wouldn’t that have been much easier? For whatever reason, though, God wanted Joseph to wrestle with his anger toward Mary, his hurt feelings, his wounded pride, his jealousy—“Why did Mary lie to me? Why did she cheat on me?” God wanted him to do endure this amount of suffering—at least for the time that elapsed between his conversation with Mary and the angel’s visitation. And not only that: how did this supernatural message comes to Joseph? In a dream! At least Mary had an angel visit her in person—while she was awake and fully alert. Joseph’s angel came to him in a dream! Don’t you have some crazy dreams? I do. I’m sure Joseph did, too. So Joseph needed to discern that this wasn’t just a crazy dream—like so many others—but that it was really a message from God, that God was asking him to turn his life upside down and do something incredibly difficult and costly and unexpected. Of course, when you read about the evil machinations of King Herod and his successor in Matthew chapter 2, you see that it doesn’t get any easier for Joseph! To say the least, it takes great courage to be a person of sincere Christian faith. Here’s a good example: Daniel chapter 3. 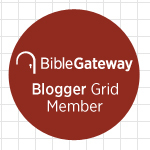 The familiar story of about Shadrach, Meshach, and Abednego, faithful Jews who served in the court of Nebuchadnezzar, the king of Babylon. One day they refused to commit idolatry by worshiping a statue that the king had erected, which their enemies interpreted as an act of treason. As punishment, they would be thrown into a fiery furnace—unless they repented and worshiped the statue. When we’re children, when we hear this story in Vacation Bible school, for instance, we think of it as a story mostly about God’s miraculous rescue. First, Shadrach, Meshach, and Abednego had to wrestle with the decision to go to the furnace—versus bowing down to the statue. They could have chosen idolatry and saved their lives. Second, after deciding that they would not bow down, they had to anticipate the horror of the furnace: What would dying that horrible death feel like? Can you imagine walking with the guards to the furnace—how horrifying it must have been. While they hoped and believed that God would deliver them, they wouldn’t know for sure—until the moment they were thrown into the furnace. The worst part was surely the anticipation, the fear. The fire, after all, would kill them instantly—so that couldn’t be the worst part! My point is, when we put our faith in action, we will often be afraid; the way will be uncertain; and the outcome will be far from clear. If we are Christians, we should expect this kind of fear and uncertainty! I’m taking mixed martial arts classes with one of my sons. I’ve been doing that for a few months—he’s been doing it for several years. Listen: I’m terrible at it. It scares me. I’ve already gotten a bloody nose a couple of times, and I don’t like getting hit. I don’t like pain. I’m not in great physical shape. And I spend much of the class feeling like an uncoordinated fool. I’m not even good at tying my belt around my waist! On class days, I would usually prefer to stay home. So I give myself a pep talk: “Half the battle is showing up, Brent. Just do it. What’s the worst thing that will happen to you?”—that sort of thing. One thing is for sure: Every time I overcome my fear and go to class, it gets ever so slightly easier. In my experience, being a Christian—by which I mean putting our faith into practice and not just believing some propositions about God in your head—is not so different from that. And think about Joseph: He was going to face a lot of challenges ahead as the adoptive father of the Son of God. So by challenging Joseph to put his faith into practice in such dramatic ways in Matthew chapters 1 and 2, God was preparing him to be successful with this awesome responsibility of raising the very Son of God! Every trial we face is preparation for something in our future. This entry was posted on	December 13, 2017 at 3:45 pm	and is filed under Uncategorized.